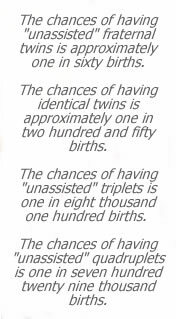 Got Triplets Womens T-Shirt Discounts Apply ! Our Got Triplets shirt is a favorite of triplet moms everywhere. Screen printed on a ladies-cut t-shirt, it's sure to become mom's favorite shirt!